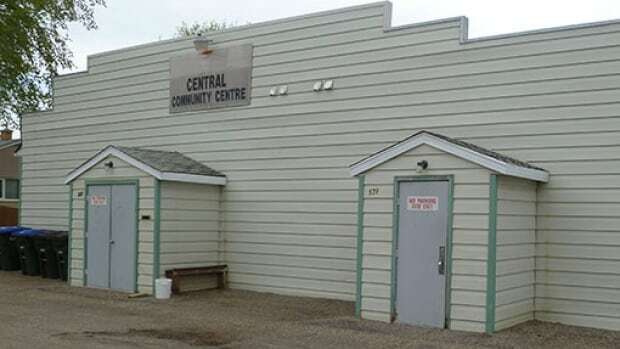 Brandon police arrested a 37-year-old man Saturday who broke into a local community centre and caused significant damage. The centre was broken into on Aug. 9, 2018. During the break-in, the centre’s stereo was stolen, and a large amount of damage was done inside, police say. The investigating officer located the accused on Saturday and placed him under arrest, according to a Brandon police news release. The man is facing charges of break and enter, theft, and mischief. He was released with a promise to appear in court on April 8. Underground gas leak prompts street closures in Brandon, Man.